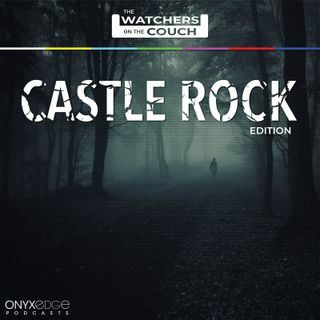 Chris Naes and co-host Debby Hodges join forces to bring you a series of podcasts as they talk about the new Hulu Stephen King series Castle Rock! On this preview episode, Chris and Debby are joined by Tim, Mike and Lindsey to discuss all the deets about the upcoming premiere season. Plus: we burn down the best King tv shows for your pleasure!